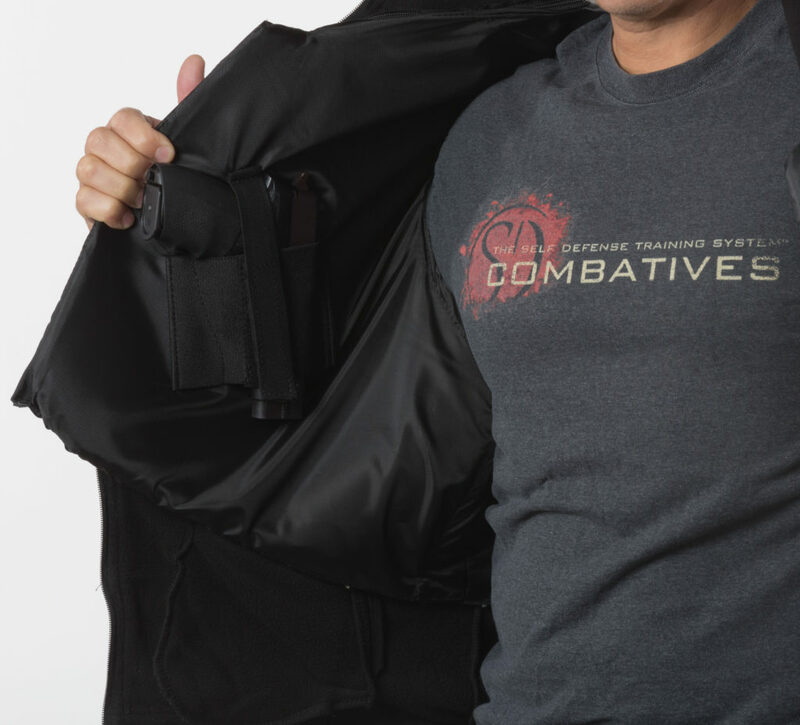 Military Grade Ballistic Protection for Every Day Wear. “The entire country is in a constant, never-ending uproar over gun violence. Bodyguard is an exclusive and patented line of bulletproof backpacks and jackets that seamlessly fit into every day life. They’re 50 state legal, TSA compliant, undetectable and comfortable enough to wear all of the time. All products feature 10% more ballistic Protection than the competition. Free Shipping and Financing On All Orders for a Limited Time. The Bodyguard Tactical Jacket concept is simple – there are two different levels of ballistic protection (NIJ Level 2A or 3A) based on your budget and threat level. Our protective vest zips in and out of the outerwear so the Tactical Jacket can adapt to all climates and weather conditions. Until now, you’d have to purchase several jackets to get this variety of protection. The Switchblade the only backpack that converts into a ballistic vest in less than a second. Patent Pending design converts into a vest with no complex movements, unzipping or removing it to deploy – grip and rip. Comes with Level 3A protection standard, but add the Standard Plate and get 3+ protection against rounds fired from AR-15 and AK-47. This makes switchblade the HIGHEST LEVEL of protection that you can get in a bulletproof backpack. Most protection coverage on the market (up to 65% more than the competition). M.O.L.L.E. system you can attach accessories like holsters, first-aid kits and there’s even a space for a rocker patch. Where do you ship the Bodyguard? How do I return or exchange the Bodyguard? Does bulletproof mean it will stop all bullets? Ballistic protection is rated to stop various calibers of ammunition from specific firearms. For example, most body armor on the market is rated 3A. This is the highest rating for soft armor you can get and it will only stop handgun fire. So if you’re concerned about a specific threat like a 5.56 round fired from an AR-15 then you need level 3 and above rated armor. The industry maximum is 5 years – and Bodyguard Personal Armor gives you the industry maximum. After that time it will start to degrade. Over time moisture and normal wear and tear will break the fibers down decreasing its ability to stop bullets. Can ballistic armor stop edged weapons? Ballistic protection and protection against knives and edged weapons use different technology. Ballistic protection is designed to absorb energy and displace it, while technology used to stop edged weapons (spike, stab and slash ratings) are designed to “catch” or snag the blade or spike – this is in direct contrast to what it takes to stop a bullet. 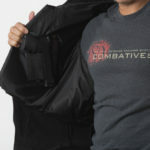 Can body armor stop edged weapons – ballistic plates YES an in the case of soft armor (Level 2A, 2 and 3A) it takes a little force to penetrate the armor – so even though you see guys stabbing their bulletproof jackets…they don’t have the rating –you still need a separate certification. What is the ballistic material made of? Twaron, an aramid fiber similar to kevlar. All Bodyguard Personal Body Armor is guaranteed to work for 5 years. If it fails we will replace it free of charge. If you wish to exchange the size of your body armor just bring it back to the retailer or email us at customerservice@theselfdefenseco.com. 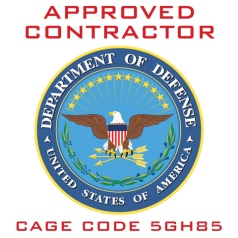 There is a 5 year warranty on all manufacturing defects, this does not include damage caused beyond normal usage. All returns are no-charge within 30 days of receiving your Bodyguard. However if your item is damaged or in need of cleaning and reconditioning, there will be a charge taken out of your refund. 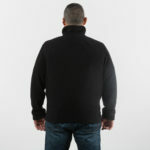 In the event your Bodyguard Personal Armor is used as it was intended we will replace it, free of charge. All we ask is that you provide a police report and a brief video testimonial. Hey Buddy!, I found this information for you: "Bodyguard Personal Armor". 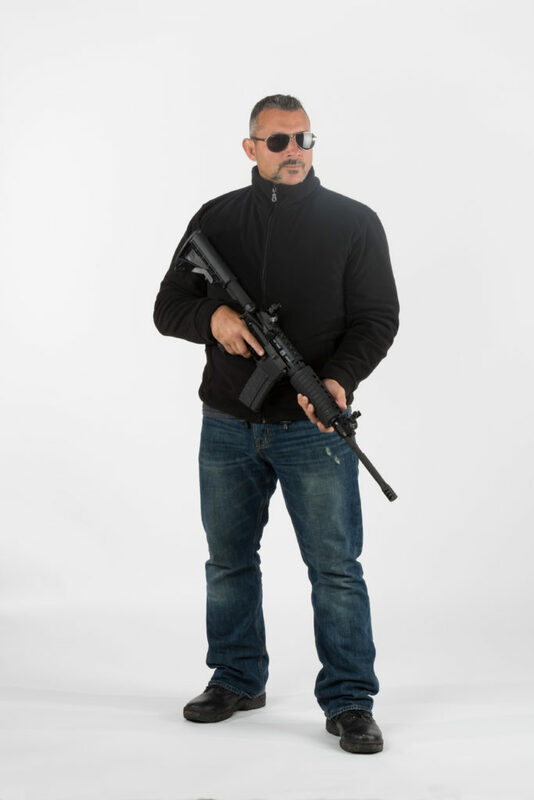 Here is the website link: https://www.myselfdefensetraining.com/bodyguard-personal-armor/. Thank you.